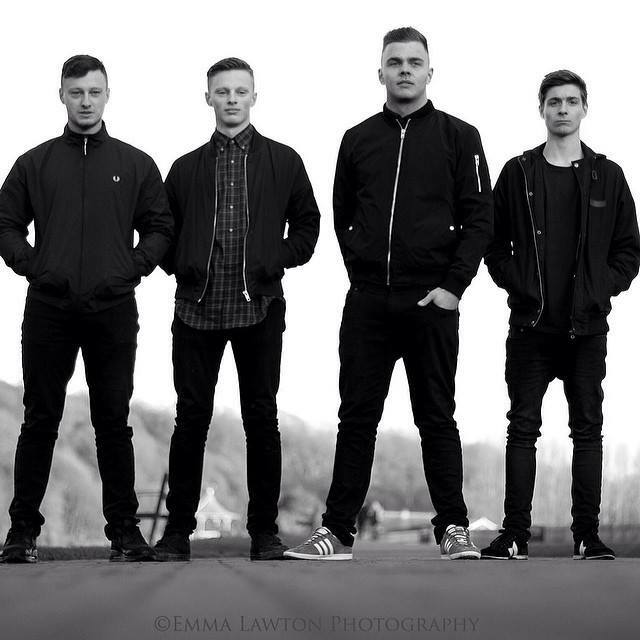 Up and coming band Offpeak have released a new single ‘Feelings Stay The Same’. The Durham based band formed in 2013 and over the past couple of years have honed their sound since their debut song ‘Romance is Dead’. Following up with their ‘Dreaming of Tomorrow’ EP on iTunes, the band also played a host of gigs in the North East to an increasing fan base. The new single ‘Feelings Stay The Same’ is set to build momentum for Offpeak, as the incredible guitar solos are the beating heart of their tracks, with the drums and bass guitar pumping the blood around the body of the song and the outstanding vocals providing a solid backbone to hold it all together.